Lucien M. Koonce was born in the North Carolina town of Greenville (Pitt County) and attended undergraduate school at East Carolina University, Greenville, NC. Majoring in Ceramics, he received his Bachelor of Fine Arts degree in 1978. 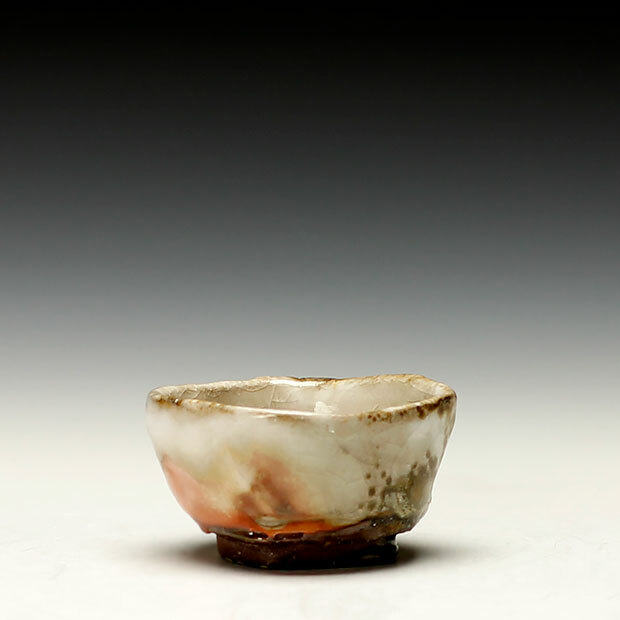 His graduate Ceramics studies were at the University of Iowa, Iowa City, Iowa. where he received a Master of Arts degree and a Master of Fine Arts degree. This three year combined degree program was completed in 1981. Lucien lived in Robbins, NC (Moore County; located within the Seagrove, NC radius) from 1986 to 2002. This eastern Piedmont region of North Carolina has had a heritage of pottery making since the mid-1800s. It was there that he established Horsepen Kiln Studio. From Robbins, he relocated to Charlotte, NC where he was an adjunct lecturer with UNC-Charlotte, teaching Ceramics Handbuilding and Three-dimensional Design. 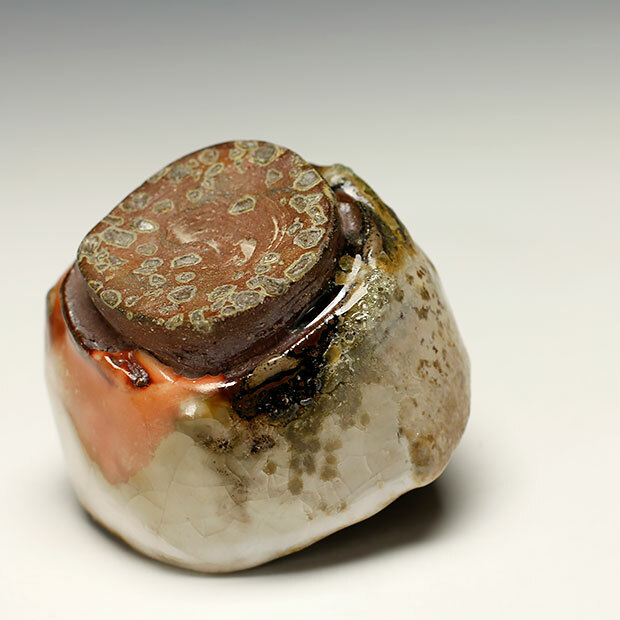 During this time period he re-established Horsepen Kiln Studio in the Asheville, NC (Buncombe County) area. In 2008 Lucien left North Carolina and now resides in the western Massachusetts village of Haydenville, where he maintains Horsepen Kiln Studio. 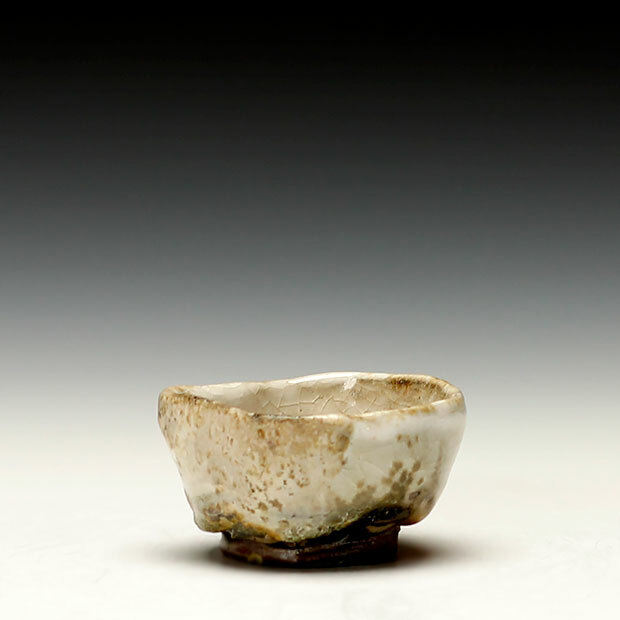 His ceramic work consists of hand built (kurinuki technique) functional and sculptural forms, which are wood fired. I approach the composition of my work with spontaneity and immediacy, discovering the form during the process of making it. My alteration and manipulation of solid clay emphasizes the plasticity and gestural qualities of that material while achieving asymmetry. I seek to push the disorganization and the subsequent reorganization of the vessel from being a member of the “pot” realm to becoming an abstract object in the sculptural realm while retaining its function. Beginning with a solid mass of clay, I use a wooden tool to shape the exterior surface. While I may have preconceived notions of the form, it is through spontaneous manipulation that the exterior of an object is derived. Once the clay stiffens, I hollow out the interior by hand with a metal carving tool, a process known as 'kurinuki'. 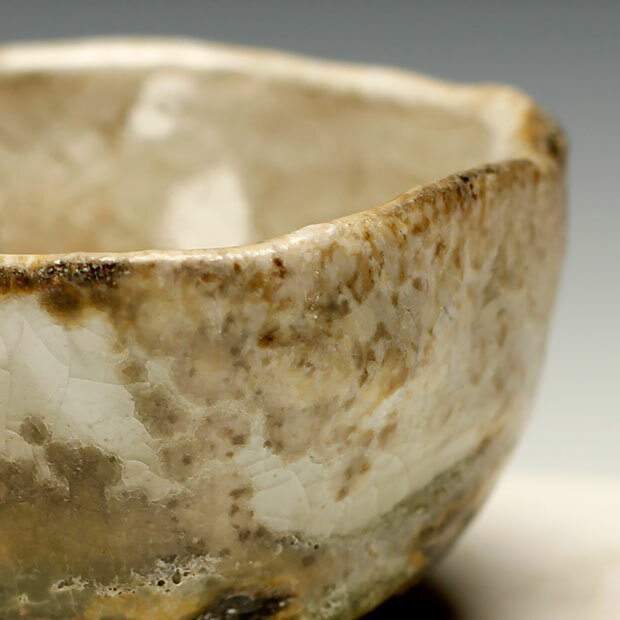 This technique, in which a form is dug or carved out of solid clay instead of being shaped on a potter’s wheel or made from coils or slabs, is a process that allows me to intently focus on the inner shape. I strive to keep a balance between the outer and inner movements of an open form. Wood-firing adds another dimension to the composition, ultimately helping to define ones interpretation of the whole. 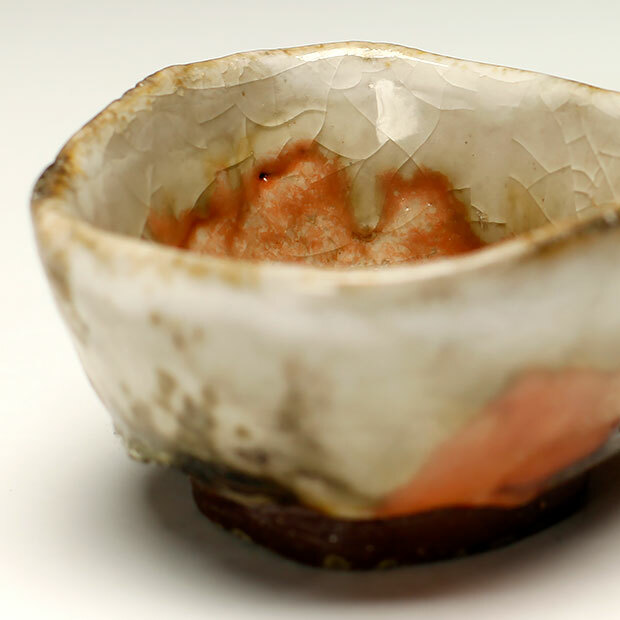 The inherent nature of continuous flame, intense heat, and ash upon the clay, whether glazed or unglazed, adds color and textural effects that are congruent to each piece. The unpredictability of the firing, juxtaposed to the implementation of as many controlled variables as one can, creates random visual beauty, or landscape, which harmonizes with the physical form. Subsequently, the form, whether functional or non-functional, has become like a diary, recording the thoughts and process of the maker and the kiln’s fire.